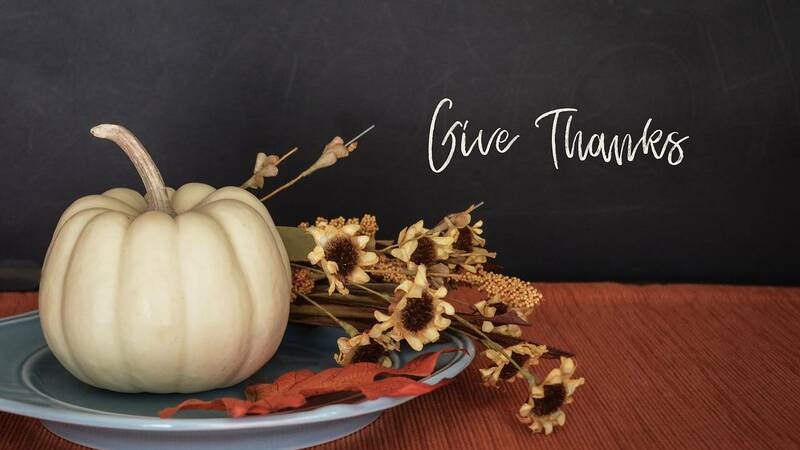 HAPPY THANKSGIVING from all of us at COOKING WITH HONEY AND FRIENDS and DEEP SOUTH DINING. As I watch Fall approach my mood and taste buds are excited about the yummy changes in the air. Watching the leaves change to bold vibrant colors and all of the summer sweet secrets being revealed makes it the perfect time of year for this pie. It's always reminiscent of this time of year and some of my favorite childhood memories! 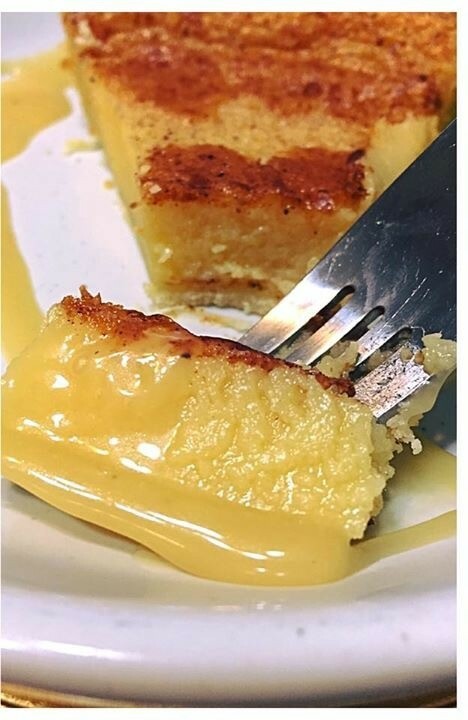 This amazing custard pie is creamy, light, smooth, and fluffy baked in a perfectly golden flaky crust and drizzled in a buttered rum sauce. "It's a must try pie!" In a large bowl cream butter and sugar until smooth add your milk flour flavors and spices. Now add in your eggs whipped until there is no streaking pour batter into each pie shell sprinkle on a small amount of nutmeg place in the oven and bake for 55 to 60 minutes. Turn off your oven open the oven door and allow the pie to rest until the oven is completely cool this will give your pie a chance to set. Melt the butter in a small boiler add sweet condensed milk Rum nutmeg on medium-high heat Bring to a light boil constantly stirring until mixture lightly caramelize. Slice your pie plate it drizzle it with this amazing glaze and enjoy.